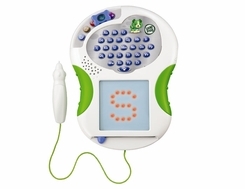 Children trace the lights to get practice drawing simple shapes and pictures, then graduate to learning upper- and lowercase letters with step-by-step guidance. Fun learning games help reinforce letter recognition and pencil control skills. 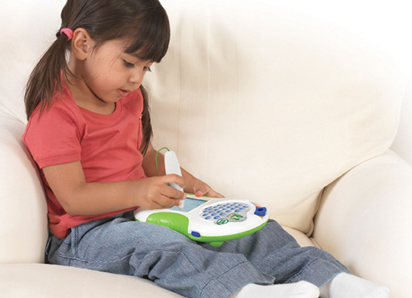 Best of all, Scribble & Write uses a single retraceable surface for ease of use and portability. Parents can connect to the online LeapFrog Learning Path for customized learning insights and ideas to expand the learning.